Masseto is a 'Cru' that comes from the homonymous vineyard of only seven hectares, known for its exceptional terroirs. Merlot in purity, of great structure and longevity, is produced in extremely limited quantities thanks to the rigorous selection and the philosophy of excellence that inspires. 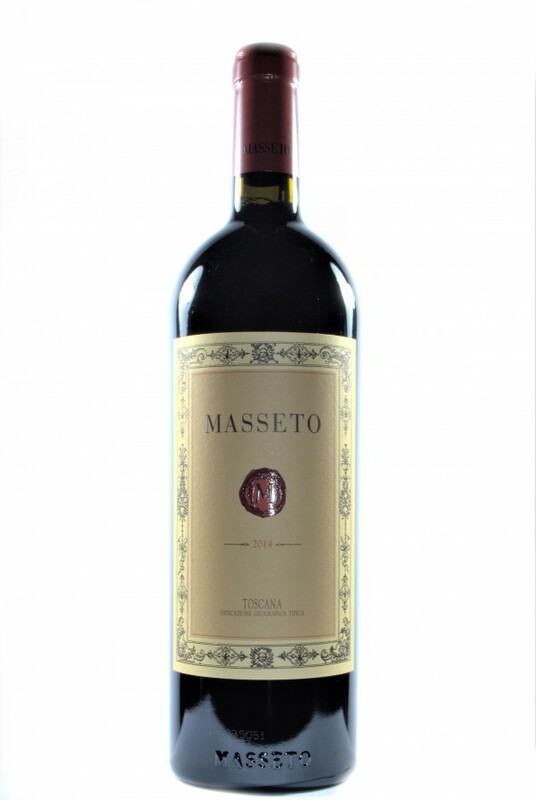 Listed among the most exclusive wines in the world, sought after by collectors and protagonist in the most important international auctions, Masseto constantly receives excellent scores and unanimous acclaim from the most important international opinion leaders.